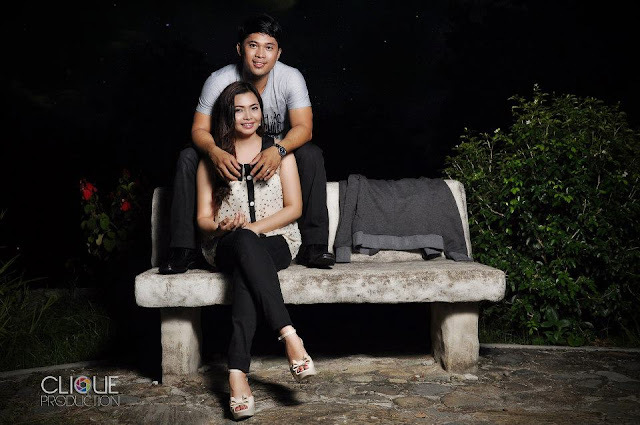 Clique Production's first pre-nuptial shoot! How did the nurse meet the office girl? For the first set, the couple decided to wear 'when a nurse and office girl meets' outfit! It's really how they met. 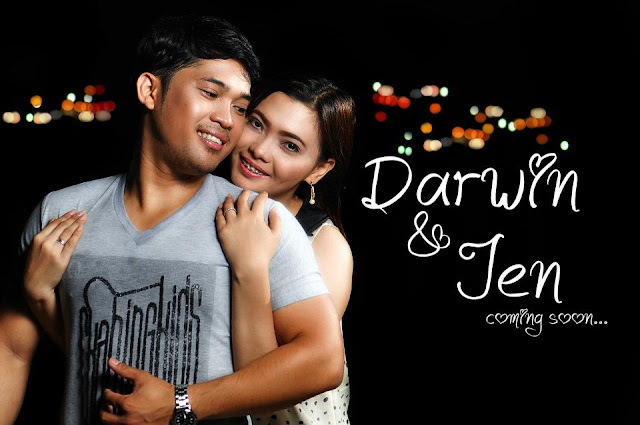 Darwin and Jen met at the photocopy machine in her office. Things that always happen in movies and rare in real life. Amazing! Second set, A casual first date. Hanging out in the park, reminiscing all their 'first' together. Third Set, Camping under the stars. The beauty of camping is being able to watch the starry skies with your another half. That's the end of our shoot. Clique Prodcution always try it's best to capture a truly one of a kind photo! As they say, connection to your subject is the key to awesome portraits. I really wanna thank my team for letting me grabbed the opportunity to be the main photographer that time. I know in myself that I'm not that professional yet but through my experiences I will be better and better in no time!